Are you ready for extreme basketball? 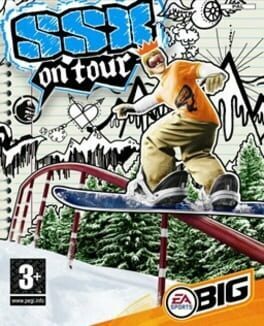 You'd better be, 'cause it's coming to your PS2 fresh from the developers of SSX! Hit the streets for some 3-on-3 hoop action, where flashy moves are your key to victory. Do tricks and combos to build up your Gamebreaker meter. Hit a Gamebreaker shot and you'll not only advance your own point total, but take away from your opponents'. One well-timed Gamebreaker can turn a match around! Create your own cool characters, and earn great new stuff for them as you unlock new courts and teams while taking on streetball and NBA legends. Beat a team in the tournament mode, and you have the option of adding its players to your roster, which will help as you advance up the ladder. You can also take on a friend in the two-player mode. Players can discover the open mountain in the newest version of the smash-hit SSX snowboarding franchise. 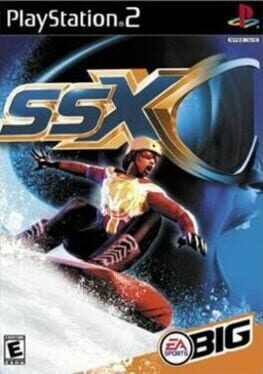 SSX 3 allows gamers to go anywhere gravity will take them. Players will discover a colossal mountain where they can immerse themselves in a free-roaming snow paradise. The ultimate all-mountain experience, SSX 3 features all-new events and courses, awe-inspiring tricks and a cast of cool, customisable characters. Discover the open terrain, explore its hidden crevices, and conquer its peaks. 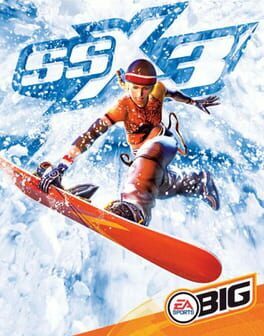 Produced under the EA SPORTS BIG brand, the SSX 3 development team at EA Canada is adding technologies that bring to life rich natural graphics such as snow that sparkles and blows in the wind and realistic character shadowing. A new gameplay experience allows users to seamlessly ride from one awesome area to the next- entering competitions, taking on Big Challenges and discovering hidden collectibles. SSX 3 has blown out the trick component with unlimited combos and new, over-the-top tricks. In addition to the new boarding venues, Big Challenges rewards players for completing any of the more than 100 unique challenges as they explore the mountain's vast world. Grind billboards, board press logs, even hand plant the fence line. The musical soundtrack features a broad range of music from artists including the X-Ecutioners, Felix Da Housecat, Queens of the Stone Age, N.E.R.D., and many more. 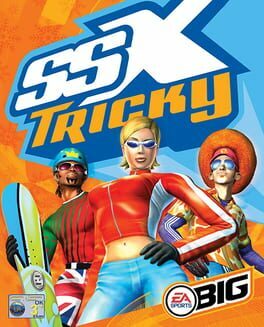 SSX Tricky is a snowboarding video game, the second game in the SSX series published by EA Sports Big & developed by EA Canada. 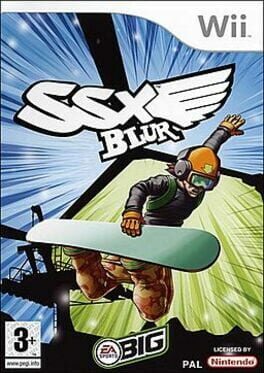 The game was developed under the working title SSX 2. 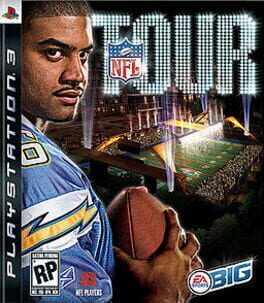 NFL Tour is an arcade football video game. It was released on January 8, 2008. 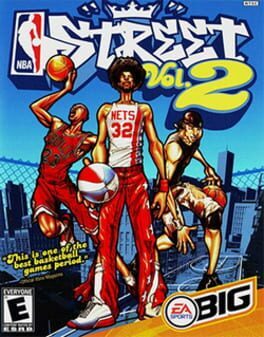 It was developed under the EA Sports BIG division of EA Sports, which is also responsible for such titles as SSX, NBA Street, NFL Street, and the FIFA Street games. 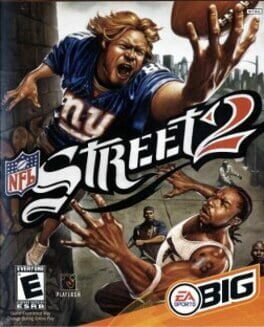 The game could be considered a successor to the NFL Street franchise, but it was converted to the new hardware (PS3 / Xbox 360). Trey Wingo from ESPN is the game's voice announcer. 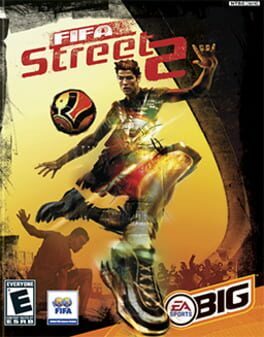 FIFA Street 3 is an arcade-style sports game for the Xbox 360 and Xbox Live, PlayStation 3 and Nintendo DS. 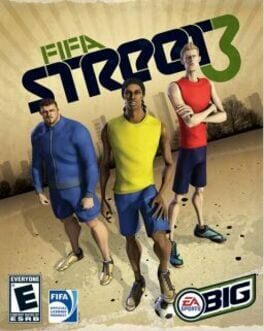 It is the third game in the FIFA Street series created by EA Sports BIG. 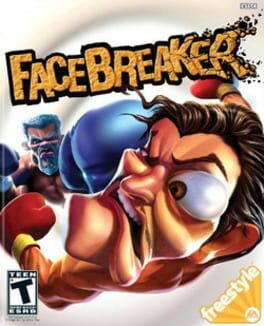 Arcade-style boxing! Fast, responsive controls let you brutalize and humiliate your opponent in seconds. Brawl for it all. Pugilze your way to the top in single-player mode. Ruin friendships in Couch Royale, or take on the world's best fighters online. Put your own face in the game or upload user-created boxers via EA Sports world. 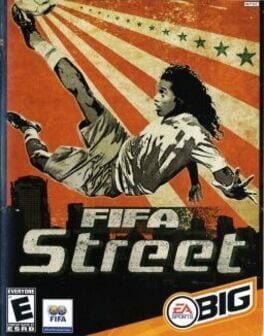 The game is a street football game in which the player can take control of 4-a-side versions of national football teams in matches where the object is to win by scoring a set amount of goals or points via tricks, or within a time limit. 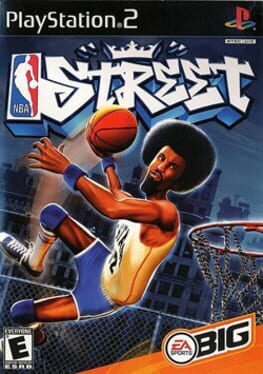 In the career mode "Rule the Streets", one creates a player and competes in tournaments around the world to obtain "Skill Bills" to buy clothing and upgrade his rating. As the player improves, he can captain his own street football team and eventually become an international. The best players have special moves often named after their nickname. Legends of football such as Abedi Pele, Eric Cantona and Paul Gascoigne are unlockable during the game. 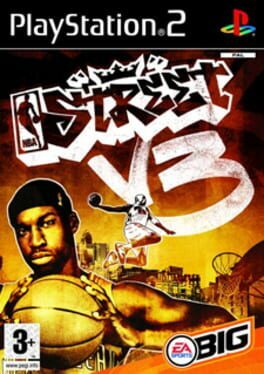 The game has its own in-game radio station, presented by Zane Lowe of BBC Radio 1 and featuring music by artists such as Roots Manuva, Sway, Pendulum, The Editors and The Subways.